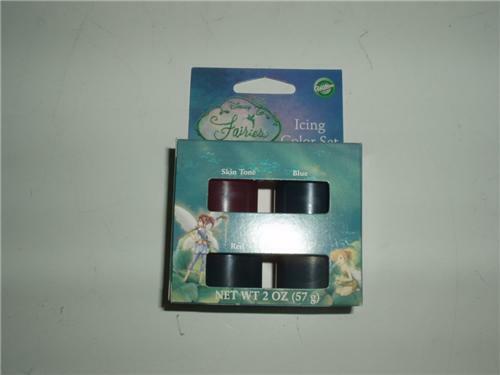 You are buying one pack of Tinkerbell icing color with the 4 colors needed to decorate this cake. These icing colors are brand new and sealed in the package. These icing colors can be used to make your tinkerbell cake the perfect color. The kids will just love your tinkerbell cake.